April 7th is World Health Day! This year’s theme is “Food Safety”. At our NPH homes, we strive to train our kitchen staff to exercise correct food management. Fortunately, and thanks to constant improvement and monitoring, NPH has had very few food related outbreaks. World days create awareness on important and global health threats. The WHO every year picks a different topic. From Farm to plate, make the food safe. 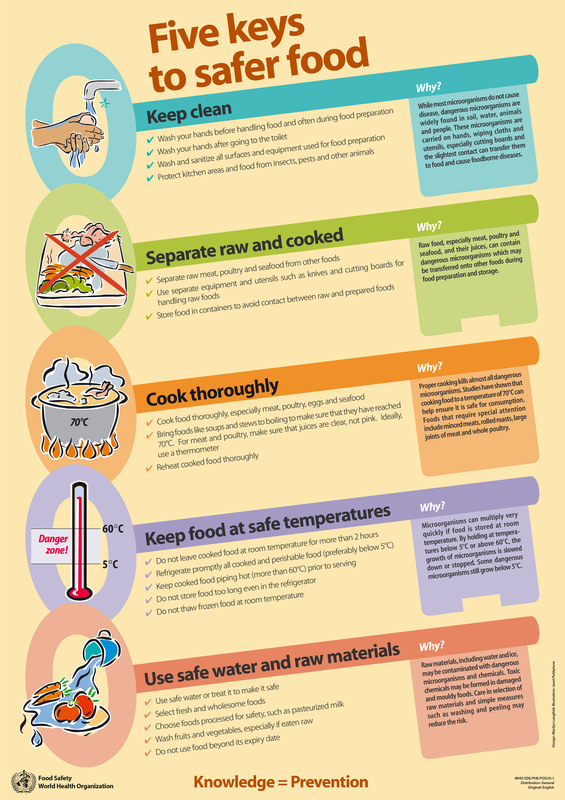 Foodborne illnesses is a global threat causing various illnesses, loss of working days and even death.